Today's was the 23rd incident of ceasefire violation in June. The Indian troops returned the fire strongly and effectively, a defence spokesperson said. 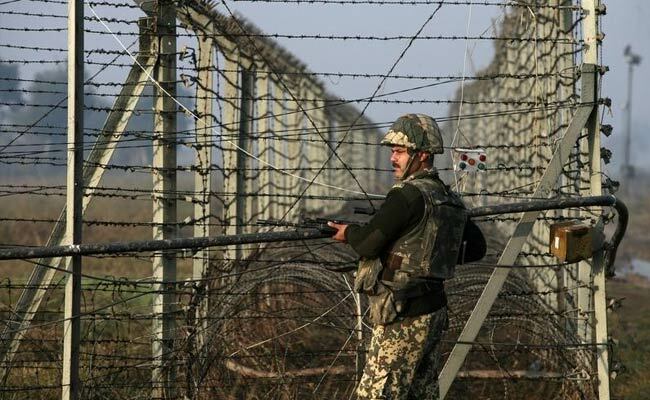 Jammu: Pakistan Army violated ceasefire today, for the third consecutive day, by targeting Indian posts and civilian areas with mortar bombs, small and automatic weapons along the Line of Control (LoC) in Jammu and Kashmir's Rajouri district.